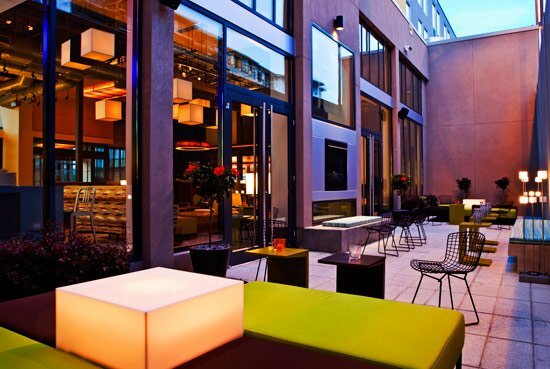 Check Rates & Availability at Aloft Birmingham Soho Square! The New Steak and Seafood Home in Homewood, Alabama! Get your foodie fix any time of the day at Re:fuel, our trendy, 24-hour snack bar. This tech-savvy restaurant concept offers gourmet grab-and-go meals and make-your-own cappuccinos so you can enjoy health-conscious snacks on your own schedule. The buzzing ambiance of our mid-century modern bar sets the scene for a round of pool and drinks. With live music performances and an inviting lounge, W XYZ is more than a bar. It s a can't-miss experience during your stay in Homewood, Alabama.